I knocked this up quick. 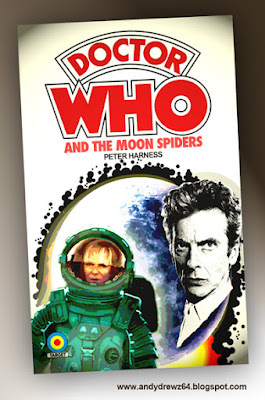 Back in the day, Target books used to reprint the earlier novelisations using badly scanned and cropped versions of the original artwork coupled with the more up-to-date 'gate' logo. You can see the earlier covers here.